is the guy who drives his used car to work everyday, and buys his dress shirts at Costco. prefers a cup of coffee from the fast food discount menu to the full priced Starbucks drive thru. enjoys making his money make money so that he can spend his time living. Over the past 40 years Boyd has helped his family, friends and a myriad of investors from carpenters to doctors alike, invest, and invest wisely in real estate. 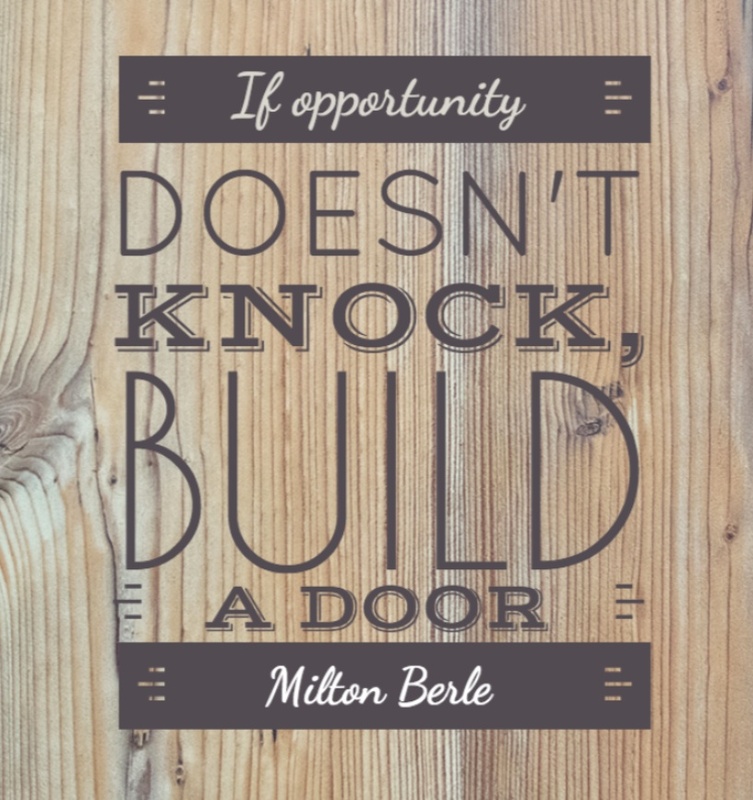 You don’t have to reinvent the wheel to make a million dollars in real estate. You just need to take some good advice from the millionaire next door. When you’re ready to get started, call Boyd, he loves what he does! 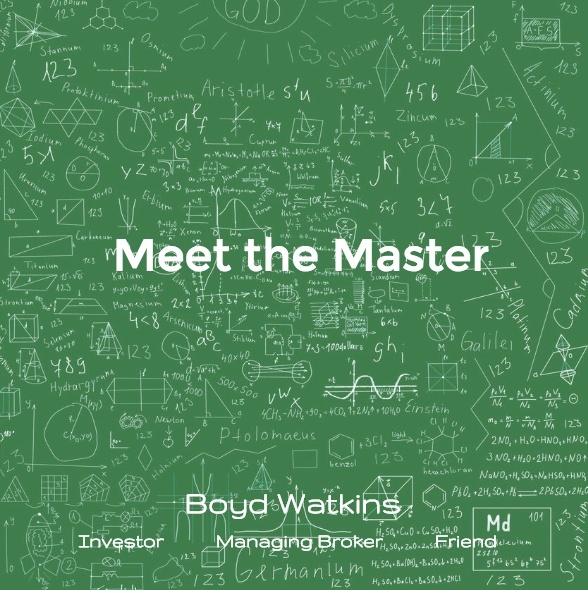 Boyd Watkins has lived his life with a passion for real estate. What’s more, he has walked the walk of the millionaire next door.